Long time, no update. This year’s going to be a busy one. 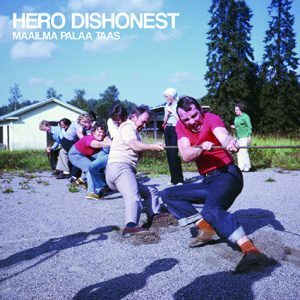 We’ll start the year with Hero Dishonest’s 8th album, out on lp/cd/tape. Order from shop and check out a video here. 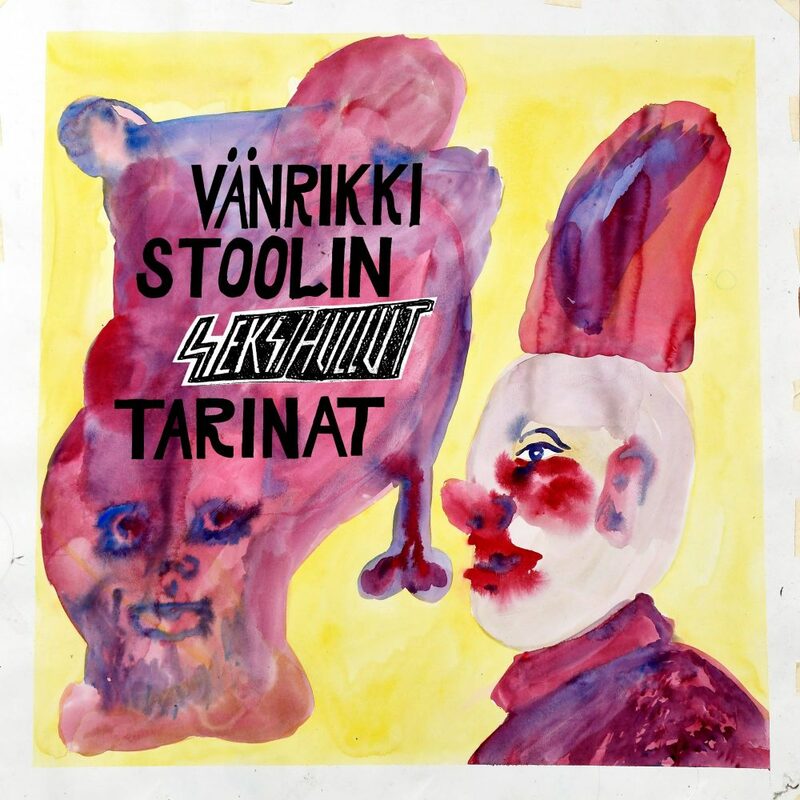 Hey, the new Seksihullut CD is out now, order from our webstore. Check out a video here. Hey! It’s time for 2018’s first release and…. new website, finally! 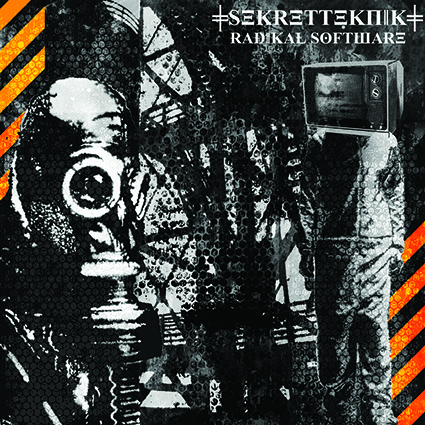 Sekret Teknik‘s 3rd album “Radikal Software” comes out on March 16th and we celebrate it with our new website and webstore. 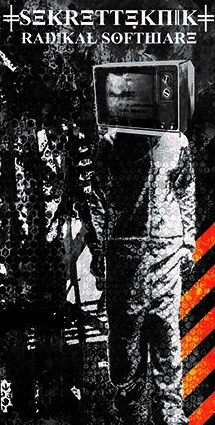 Check out Sekret Teknik’s new video here. You can preorder the album already now and have it shipped on March 16th.